Mihaela Stoops REALTOR(B), specializes in real estate properties in West Maui's finest neighborhoods and communities. As a former European diplomatic negotiator, Mihaela knows how to make a home purchase or sale transaction a "win win" for both parties. 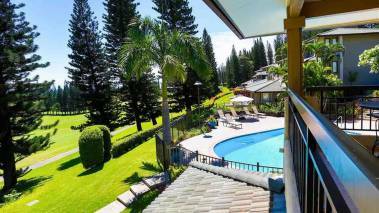 Time is essential in real estate! Always being prepared to do business efficiently and proactively gives Mihaela the edge in taking advantage of existing opportunities. In approaching new listings, Mihaela identifies the target audience of likely buyers and creates a cohesive and comprehensive marketing strategy to reach those potential buyers via multiple channels. Keeping current with economic and political events at local, state and international levels is also an important component of Mihaela's philosophy, she understands that all those factors can significantly influence financial decisions for both buyers and sellers. 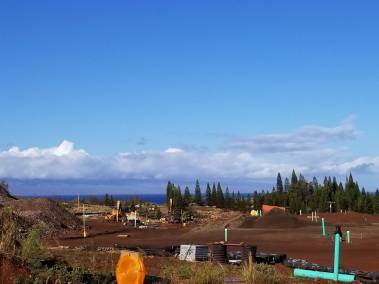 Wailele Ridge Construction Progress Update – What's Going On?